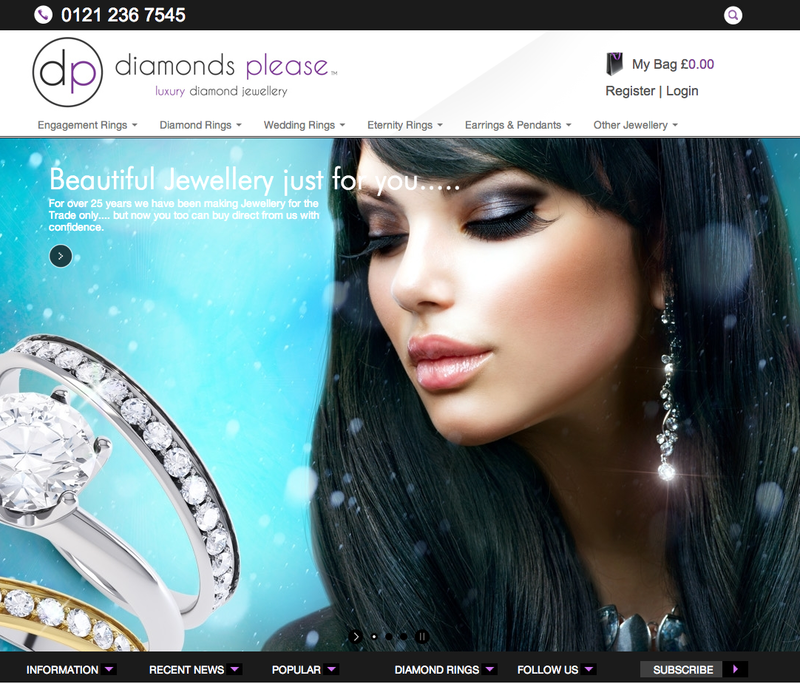 DiamondsPlease™ specialise in manufacturing Diamond Jewellery. We have been manufacturing and selling jewellery for over 25 years. Our aim is simple - to offer you beautiful diamond jewellery at the best possible prices. You will save up to 60% off High Street prices. When you make a purchase from diamondsplease you can be truly confident as you are buying from a Company with a 25 year plus pedigree of supplying the Jewellery Trade throughout the UK. We have honed and mastered our craft throughout this time. We make beautiful Jewellery. We love what we do.